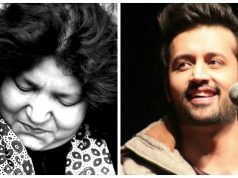 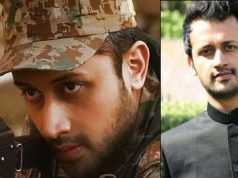 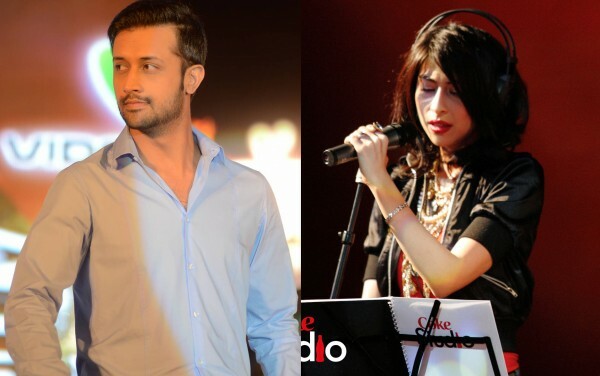 Atif Aslam in his recent interview with Daily Times praised Meesha Shafi for her song ‘Bijli aye ya na aye’ in Hollywood movie The Reluctant Fundamentalist. 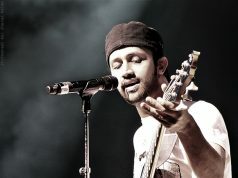 Atif said that his experience while working with these artists was tremendous. 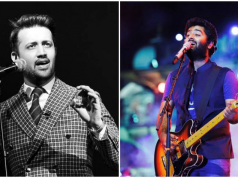 He get to learn a lot from these artists and their different genres. 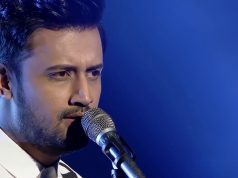 Anyhow, this was another great example of co-operation from Atif towards other artists and shows that our artists really work hard to make the country proud in all over the world.